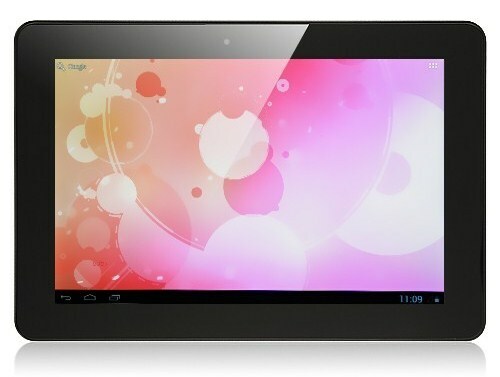 Ainol recently released two Android tablets that runs on Android 4.1 Jelly Bean out of the box, and has a very attractive pricing as well. These two tablets are the Ainol Novo 10 Hero and Novo 10 Hero II. 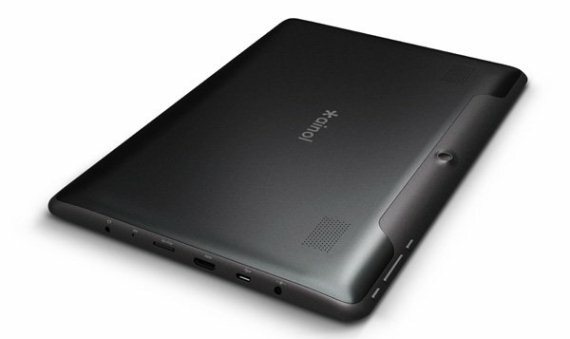 Both tablets have 10-inch IPS display at 1280×800 pixel resolution, dual cameras and more. The Ainol Novo 10 Hero is powered by a dual core processor while the Ainol Novo 10 Hero II is powered by a quad core processor. See their specifications and where to buy below. You can buy the Ainol Novo 10 Hero from Ainol-Novo’s site here. You can also buy it from BuySKU for only $199.99 here. 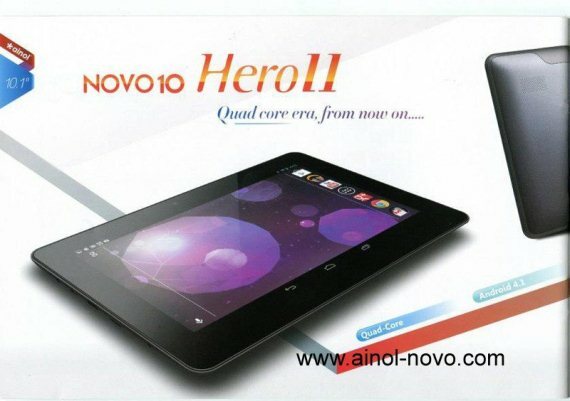 You can buy the Ainol Novo 10 Hero II from Ainol-Novo’s site here. Starmobile Engage 9i 8.9-inch Tablet – Another Great Value Android Tablet this 2014?